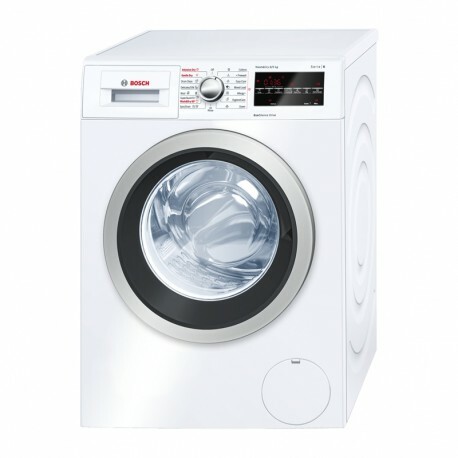 The washer dryer with the best energy efficiency: washes and dries economically. EcoSilence Drive™: extremely energy-efficient and quiet in operation with an especially long life. Allergy+/ECARF Quality Seal: specially developed for the needs of allergy sufferers. HygieneCare: washing programme with high dry temperature pre-treatment for hygienic fabric care.